In addition it is, famously, one of the longest books in Western literature and therefore a remarkable challenge for any reader. Neville Jason read the abridged version of War and Peace and proved his marathon powers with his outstanding performance of Proust's Remembrance of Things Past. These make him the ideal narrator to essay Tolstoy's epic. War and Peace was translated by Louise and Aylmer Maude. This is a superb reading. All too often with very long works read as audiobooks the monotonous, mechanical tone of the reader gives the impression that the words come out of the mouth without ever going anywhere near the mind. But Neville Jason proves to be an ideal reader for such a vast and varied novel. 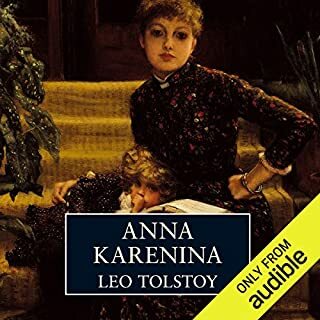 The narration is constantly sensitive to the tone and pace of Tolstoy's writing and he has an impressive skill in differentiating and giving a plausible voice to each of the many characters. Even readers who are very familiar with the text will find this reading illuminates scene after scene. As for the novel itself recommendation is superfluous for anyone who has once read this marvellous book. I can think of very few other novels that leave the reader with so vivid a sense of lived experience and once read forever haunt the imagination. 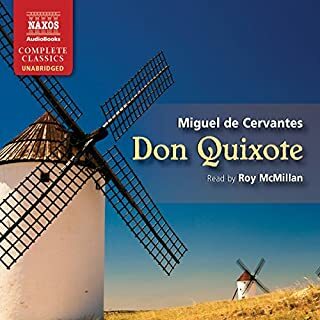 But if anyone has been deterred from undertaking such a lengthy work this excellent audiobook may well prove the ideal way to get to know one of the supreme(and most enjoyable) masterpieces of world literature. unremitting tedium of a boringly read W&P - this is anything but. I am a great lover of classics and have read many over the years, This is the most enjoyable piece of literature I have ever encountered. 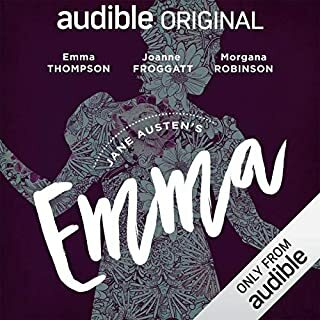 As long as the narrator is good I find audio books to be a perfect compromise between wanting to read but having too much work to do. Neville Jason reads this book well. His pace is just right, not too fast and with exactly the right intonations for the respective characters. I feel that he puts the right feeling into each sentence and paragraph and as you listen you are not aware of the book being read, so much as feeling yourself melting into the world of War and Peace and feeling a part of it, notwithstanding the fact that this version is an unabridged version and not dramatised..All the better for it I say. This book is such a well known classic, but I expect many people, myself included, might be put of by the length of the book as well as the complex and detailed battle scenes that are a continuous theme through out the book. 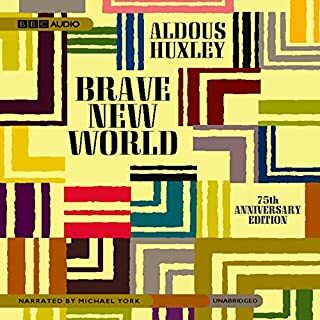 The audio version, as narrated by Neville Jason, makes this work very accessible and extremely enjoyable. I am not usually a great lover of war books or films and understand nothing about battles etc. 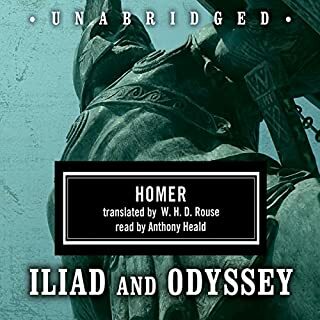 but this audio book awakened in me an interest and enjoyment in this aspect of the work, which I might not have been able to appreciate if I had read this book as written literature. The combination and depiction of the characters is masterful and the story draws you in. Tolstoy brilliantly moves from battle field to drawing room and back to battle field, keeping the reader eager to discover the outcome of each drama as it unfolds. The reader may find themselves falling in love with more than one character, both romantically and intellectually, that is the magic of Tolstoy’s creations. The reader will finish this book with a sense of satisfaction and pleasure that Tolstoy did get it right. A very cleaver man. 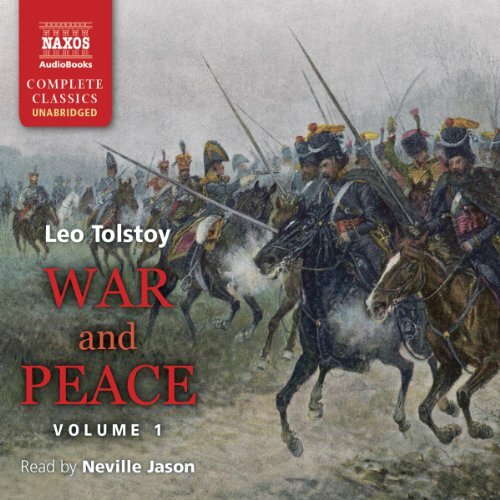 Where does War and Peace, Volume 1 rank among all the audiobooks you’ve listened to so far? 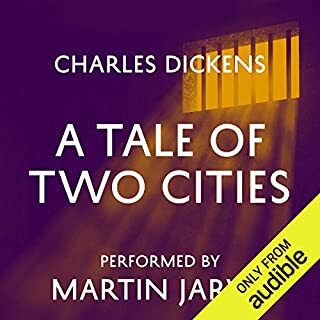 W&P1 is my first audio book. I think after I have listened to W&P2 that it will all be downhill from then on. This book is one of the most compelling books ever! It's characters and structure are magnificent - there are scenes that made me excited, nervous, tearful and joyful! I wlll be bereft without my daily excerpt and I envy anyone who is yet to read this for the first time. Don't be put off by the length or any fear that lingers from its reputation. This a cultural highpoint for humanity and best of all - it is fantastic entertainment. There are too many wonderful characters but I guess I tend towards the Bolkonsky family, old Nikolay, Andrei, Maria plus that eternal seeker and optimist, Pierre Bezuhov! They are all trying to find purpose in life in an uncomplaining and energetic way. Neville Jason is a narrative genius! He has an incredible range of voices and brings characters and the book to vivid life. I think that after exepriencing his beautiful voice and his authorative voicing of the vast range of characters that anyone will be filled with admiration. I always think of Martin Jarvis as a narrative 'gold standard' but Neville is 'Martin Jarvis plus'. The book does make you laugh in parts and experience joy. There are parts that are incredibly exciting cliff hangers, you fear for characters and you can also experience a range of perspectives on life from the very old to the very young. An example would be the cares of a parent for the wayward nature of a carefree young child - the parent sees the fearful potential and the child sees opportunity and challenge. Both views are valid and they contribute to the richness of this book. I can only urge members to listen to this book - as others have said - it is unmissable! I've finished volume 1 of this set and am halfway through volume 2. I have to say this is fantastically read - the voices he uses seem to fit perfectly. How he's managed to keep the same pace and clarity throughout this epic is beyond me. 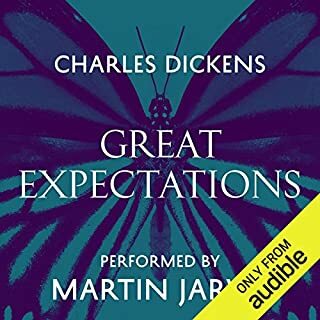 This is only the 3rd audiobook I've listened to, but if I can find more of this quality, it won't be the last! An investment you'll never regret! The television adaptation of War and Peace must be encouraging those who have never read Tolstoy’s daunting mega-book to have a go. If you’re one of them, choose this unabridged version read by Neville Jason. 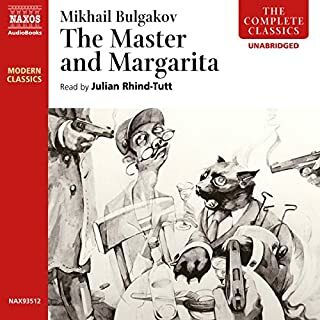 If you are going to invest 30 hours – and that’s Volume 1 alone – to listening to every word which Tolstoy wrote, the narrator is uber-crucial. 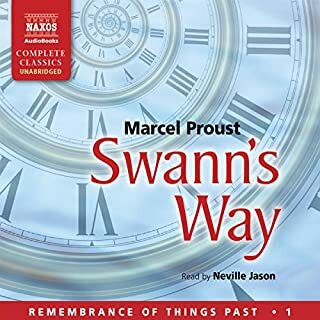 Neville Jason is quite simply the all-in-one Rolls Royce and Ferrari of audiobook narrators who has recorded more titles than any other narrator for Naxos Audiobooks - including 153 hours of Proust’s Remembrance of Things Past! War and Peace is a gargantuan recording accomplishment which within the first half hour takes you right into the pretentious aristocratic St Petersburg drawing room of Anna Pavlovna who ‘serves up guests like choice morsels’. 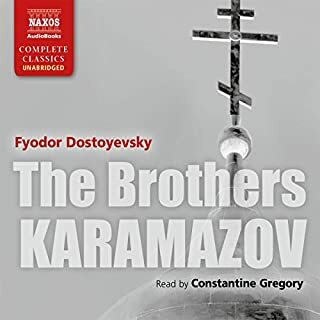 Jason captures the self-absorbed characters through his voice and intonation, somehow making the names of families which can be so confusing - the Bezukhovs, Bolkonskis and Kuragins - and their individualities and complex relationships clear and glitteringly real. Prince Andrei starts the ‘war’ sections when he leaves St Petersburg to join his regiment against Bonaparte. His father dismisses him with apparent stiff formality, but after his son has gone, he can be heard ‘blowing his nose like pistol shots’. It is into human details like these of love, marriage, despair and glory, and Tolstoy’s many similes, that Jason's nuanced, finely-paced narration draws you into, and which make the Battle scenes Austerlitz, Borodino and so on – with the soldiers ‘hacking away at the dogs’ as they are ordered to do a shattering experience merely to listen to. Invest those 30 hours in this first Volume and you’ll never regret it. There is nothing else like it, with the whole brought into brilliant, kaleidoscopic life by the incomparable Neville Jason whose legacy this recording is. He died in Autumn 2015. This book is flowing well, not too many lectures from Tolstoy. Have a go, it is not as daunting a book as we are all lead to believe. The narrator does a good job of enhancing the meaning of the text. Any confusion with characters is solved with a little research on the internet, as are any historical questions you may have. The translation is a good one if you are used to the works of 19th century English authors. I've never really had the courage to start reading War and Peace so I thought this would be a great way of tackling one of those 'must read before I die' books without causing irrecoverable harm to my writsts. I've survived both part one and part two so the plan worked ! And yes I'm confirmed in my opinion of myself as a lightweight as I found the amount of political exposition somewhat wearisome and I have to admit that the ffwd button got pressed a couple of times on particularly lengthy and repetitive tracts. Having said that there is a reason this book has survived in print for so long and its wealth of characters and bradth of perspective make this an absorbing listen / read. The narrator does a good job, only jarring occasionally on the most annoying of characters! Whilst I'm not sure I have the mindset I can see why people read and reread the book many times and it's definitely worth a listen. Travel through history and society, through battlefields, through the minds, emotions and dreams of fellow humans: lovers, soldiers, princes, prisoners, even emperors? and with the fine, faithful and eloquent narration of Neville Jason, expect the best delivery of each and every scene, for that is precisely what is on offer. I have loved W&P since college--and that's a long time ago. I've read it, I suppose, twenty times. But never have I enjoyed it quite so much as in this splendid reading. Neville Jason is a genius. (And, duh, so is Tolstoy.) Highly recommended. War and Peace is a book that I put off reading for quite a long time. I have to say that I regret not having read it earlier in life, as the characters are so very true to life, and the story, while specific to its time, has themes that are universal and timeless. As one familiar with the Aubrey-Maturin series by Patrick O'Brian, I found Tolstoy's Russia of the same time period to be startlingly familiar in many ways, and quickly became engrossed in the story. 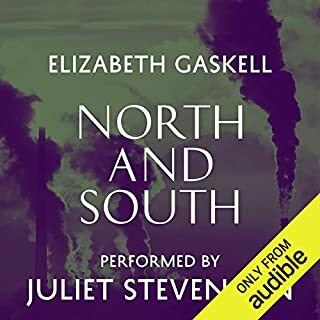 Listening to it in Audio book format only adds to the pleasure, as Neville Jason narrates each scene with superb timing, and is able to pitch his voice and change his tempo to put real "character" behind each character. It seems impossible, but he's able to portray both young and old women in a variety of circumstances in such a way that you ~never~ feel he's striking a false not, or tempt you to laugh at the voices he summons for them. The basic character of humanity apparently does not change. Tolstoy's asides (Such as "Like all young men, he was determined to make his opinion known.") are as true today as when he wrote them. The nature and actions of the many people within the book are never dull, sometimes moving, often very funny, and always authentic. 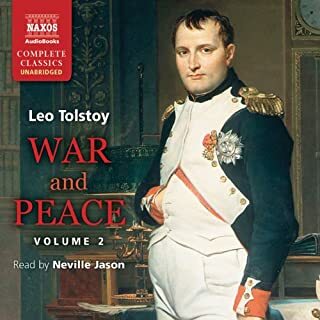 I've purchased a printed version of War and Peace which I will look forward to re-reading from time to time, and may keep a few audio chapters handy for "impulse listening" in the future. By all means, take a listen - War and Peace's reputation is wholly deserved. It took me a few months to get through this but it was well worth it. I think even better than the story is the superb reading by the narrator. 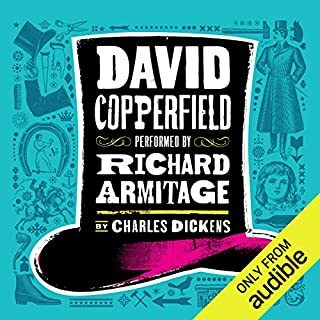 I will go in search of other audiobooks by this narrator because he was so good. In a book that has so many characters he was able to give each person their own unique personality. Being a history grad I really enjoyed this book, but I understand that it may be a bit daunting for most casual readers. Yet it entwines love stories with Russian history beautifully and if someone has the time they would enjoy it. And talk about value, 60 hours for 2 credits...wow! I cannot imagine a better narrator, for this great book, than Neville Jason. 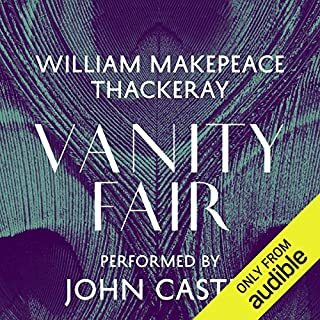 I read it 3 times before hearing it read by NJ and I cannot praise it too highly - his narration adds a new dimension to the experience of this masterpiece. 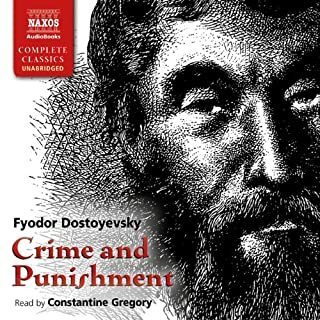 I wish Audible would make all Tolstoy's and Dostoyevsky's books available - must be read by NJ. Thank you too Tolstoy, Neville Jason & Audible. Listening to a book written more than 100 years ago about a country that I was told by the media/government was an 'enemy' gives me comfort that what I'm going through - at work, at home, in governmental gyrations - has all been experienced before. Mankind survived that period of time, and will survive this. This is everything you could want in a classic - romance, comedy, action, history, philosophy, sadness - plus it gave me a view of wars that were not covered well in American history because our participation was limited to funding Napoleon through the Louisiana Purchase. The reader is excellent, and gives life to the characters. It's broken into short 'books' - 2 to 4 hour segments, so you don't have to listen to 30 continuous hours. I think his philosophy is still relevant, and his opinion on historians and their perspective was interesting. The story of War and Peace is an amazingly colorful and exciting story. It's almost a thrill a minute. But some thrills are quieter than others. The way the drawing room and the battle field start to become parallel in the reader's mind is brilliant. 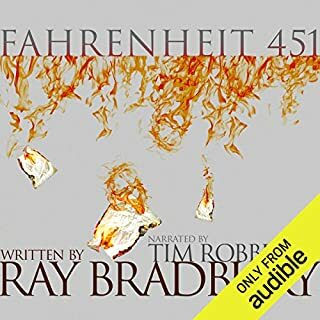 The narrator makes the story a pleasure to listen to. This book isn't meant to be gulped down or swallowed all at once. It's meant to be sipped and enjoyed, like a fine wine. Yes it is a long story, rather like reading Proust (the atmosphere created by the words and the story is the main thing), but this one has quite some action in it. And being told about an exciting time and a pivotal period in European history it is a "must read" for Americans and Europeans alike. Brilliantly read - never boring. Utterly flawless narration! Like an earlier reviewer, I have tried a couple of times to read War and Peace and always got mired in Part Two. Thanks to this talented narrator and a relaxing 40 minute commute, I made it through Part Two and am now totally engrossed. I am now inspired to go back and read the book. The hardest thing about listening to War and Peace was keeping all the characters straight. I used Spark Notes, and also read along with the audio book. The ebook is readily available for free. I even kept notes at first as to who belonged to what family, which I referred to often. I did not follow all of the goings on of the war, but I got enough of it to understand its meaning as it relates to the story. It took me about half to two-thirds of the way through the story before I got totally sucked into it. There are about four stories going on at one time, and Tolstoy jumps from one to the other seemingly at will. I came to care about, love or hate many of the characters, but it took a while. What I did come to love were the Russian people of the early 19th century as a whole. One of my favorite parts of the book occurs at the end of the first epilogue (who writes more than one epilogue???). Tolstoy writes a caricature of the Napoleonic Wars. It is so funny, and yet it puts the whole thing into great historical context, which at that point I really needed. I could have lived without the second epilogue. Although it is well written, and uses a great metaphor, it had absolutely nothing to do with the story. As far as Tolstoy as a writer, I have to give him a ???5???. He is a fabulous writer, and I found myself listening to long philosophical musings just because I loved the sound of the prose. He is obviously incredibly intelligent, and a very deep thinker. The narrator, Neville Jason, ranks up there with the best of the best. He is outstanding. I give him a ???5??? as well. The story itself: From the stand point of keeping my interest, continuity and action, I give it a ???4???. From the standpoint of the quality of the writing, it has to be a ???5???. From the standpoint of what I learned from the story, or in other words, did it have an impact on my life? I would definitely have to give it a ???5??? as well. So averaging everything out, the book gets a ???5???. I read War and Peace a few years ago and enjoyed it very much. 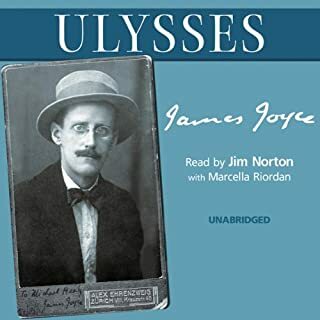 I recently felt the desire to read it again and decided to seek out an audiobook version this time, for a little variety. I am quite pleased I did! 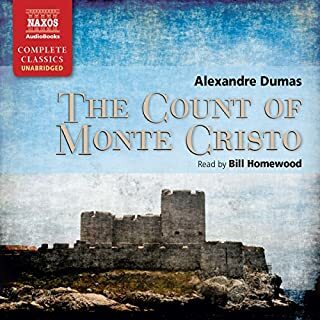 This is an excellent recording and the narrator is fantastic. He does an marvelous job with all the characters and truly brings this magnificent work to life.